Third Coast Percussion won their first Grammy in 2017 for Best Chamber Music/ Small Ensemble Performance for their album Third Coast Percussion | Steve Reich, released on Cedille Records. This classically trained quartet comes from Chicago and has celebrated the musical possibilities of percussion for over ten years. The ensemble has been praised by the New York Times (“commandingly elegant”), the Washington Post (“rare power”) and the Minnesota Star-Tribune (“an inspirational sense of fun and curiosity”). 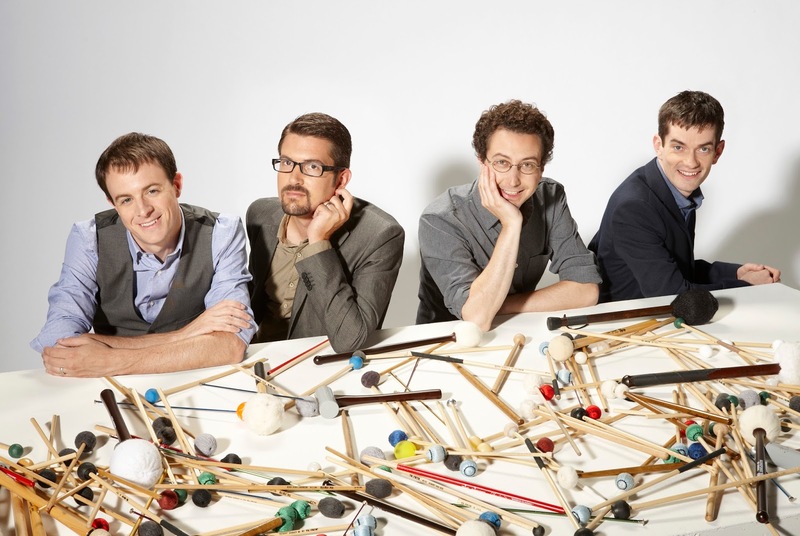 The four members of Third Coast Percussion, Sean Connors, Robert Dillon, Peter Martin and David Skidmore, are also accomplished teachers and have served as the Ensemble-in-Residence at the University of Notre Dame’s DeBartolo Performing Arts Center since 2013. In addition, the group has premiered over 40 new works, including music by Augusta Read Thomas, Donnacha Dennehy, Glenn Kotche, Lei Liang, Chris Cerrone and Gavin Bryars. 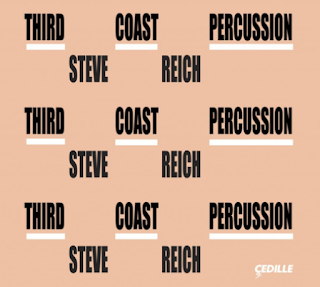 Stay Thirsty Magazine is pleased to present these two fascinating videos from Third Coast Percussion because they are a quartet of seriously accomplished and innovative musicians definitely on the cutting edge.